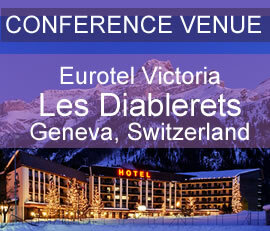 ISPAC 2014 will be held at Eurotel, at Les Diablerets, a small typical village in Switzerland. Hotel reservation (15 April 2014) deadline has been expired, but you can still inquire at the hotel about room availability. Please, arrange your hotel reservation directly at the hotel. To do that, please download one of the two documents below, print it, fill it and send it to the hotel. If you intend to stay in the hotel during the conference, please download this document, print it, fill it and send it to the hotel to make your reservation. 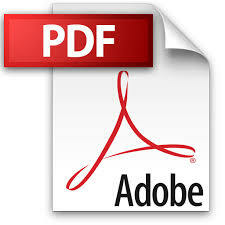 If you intend to stay in another hotel during the conference, please download this document, print it, fill it and send it to the hotel to make your reservation.